Do you have an urgent home need? Are there projects begging to get done, but you are not able to do them for some reason? Well, help is on the way. 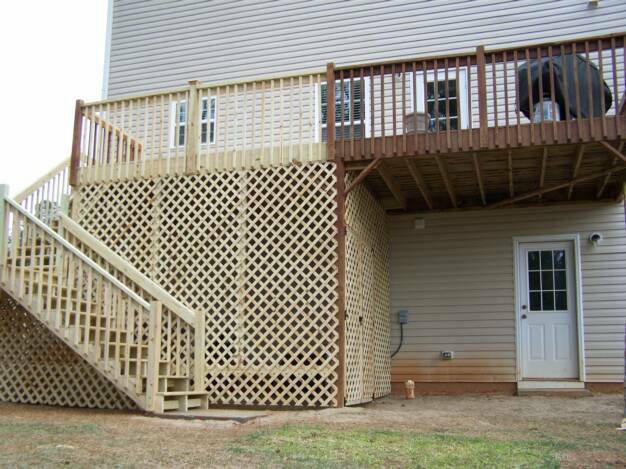 Our business is dedicated to providing Atlanta area residences with professional home repair and general construction of the highest quality at truly competitive prices.